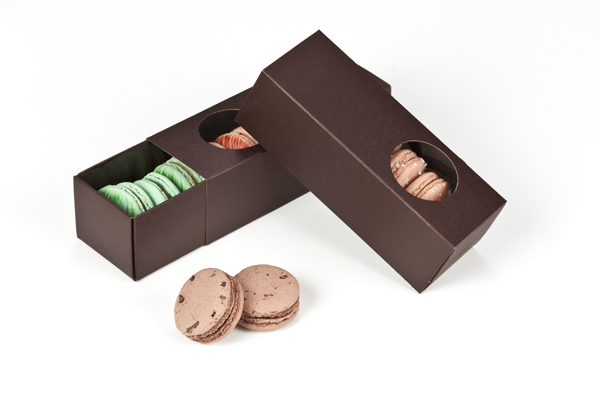 Slide this sleeve over a chocolate brown base to embolden the visual appeal of this macaron box set. Or you can match this windowed sleeve with any of the other colored bases to create a chromatic presentation that is personal to your own taste. After all, they are your macarons or your miniature cupcakes. 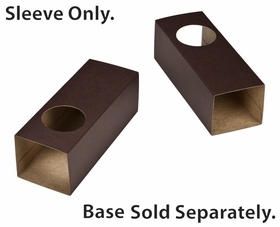 It only makes sense that you have the freedom to present packaging that parallels your personal point of view. The product is quality all the way. Beautiful material and sturdy. Worthy to hold it's tasty contents! 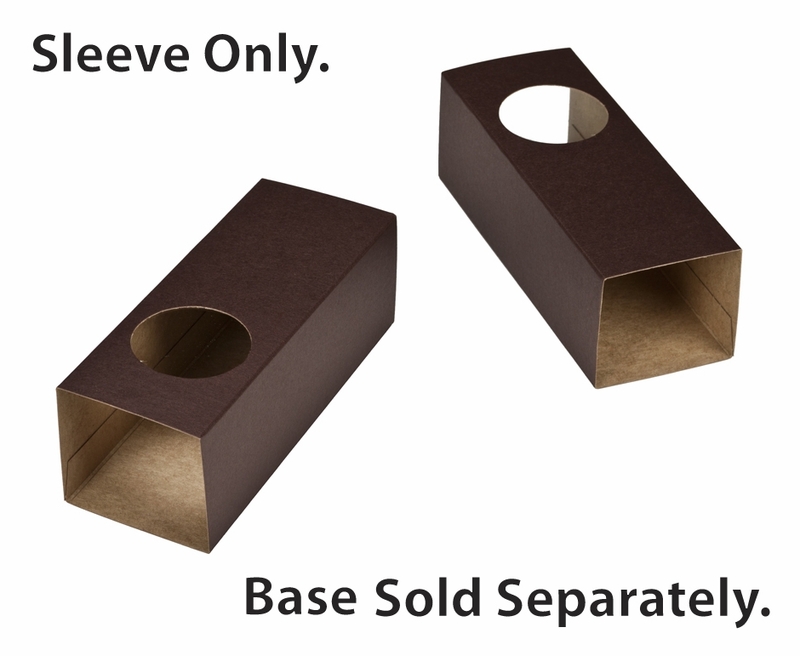 Is there a plastic film over the window for this particular macaron box (6" x 2 1/4" x 2")? Hi Julia, Yes, there is a clear cellulose based film over the opening. Let me know if you have any other questions.